Body Control Pilates was co-founded by Lynne Robinson in 1985. It is based on the work of Joseph H. Pilates original “classical” exercises. These classical exercises that Joseph developed may take clients years to develop and are not necessarily safe for people with injuries or new to exercise. The Body Control Pilates Method broke these exercises down so that clients can enjoy the benefits of Pilates while working safely and effectively as they move forward to the more advanced exercises. Body Control Pilates teachers can work with first time exercise clients, ones that need rehabilitation after injury and can even challenge the elite athletes. Body Control Pilates is Europe’s largest professional Pilates organisation. They are seen as a benchmark for safe and effective teaching of the highest quality. 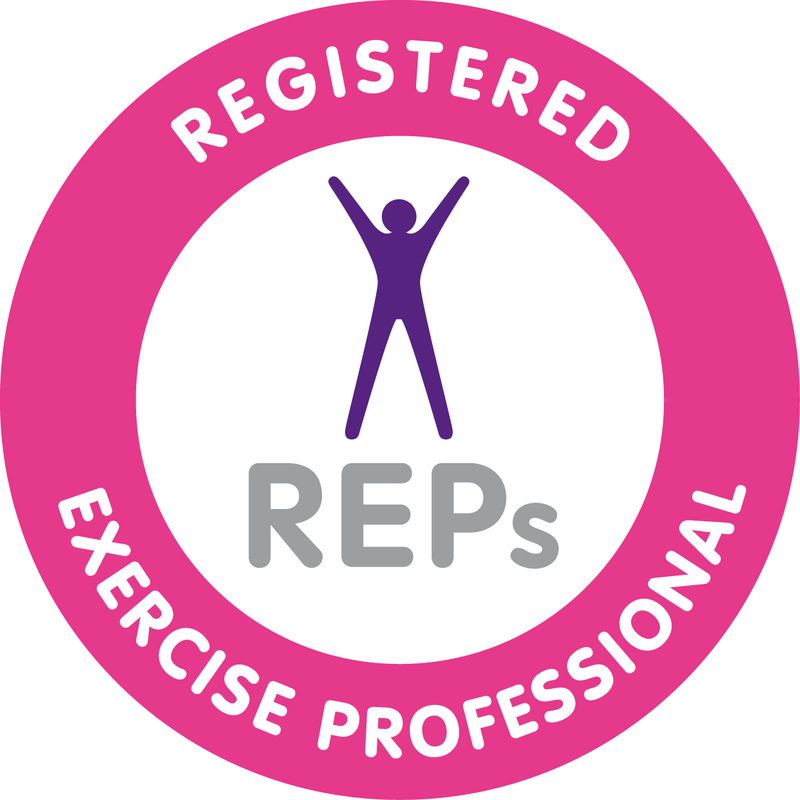 All teachers at minimum have complete a comprehensive training course in Body Control Pilates matwork and work to a laid-down Code of Practise governing teaching standards, professional ethics and continuing education. With access to more than thirty other courses to ensure that we have the right skills and knowledge to work with our clients of all levels.